Back in the 60s it had been possible to reduce the size of a company, but at the time of the crisis the government has changed it's policy and making workers redundant was not possible. One example of surviving is Reiju. Reiju is a factory in Girona. 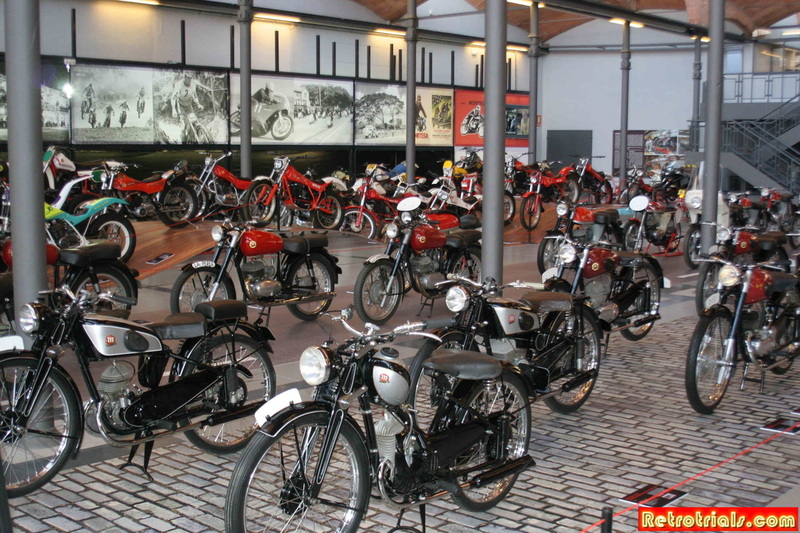 I don't know the situation now, but Montesa was competing with Reiju in the mopeds market, they had a small factory and would only assemble. They bought the engines from Italy and they produce. 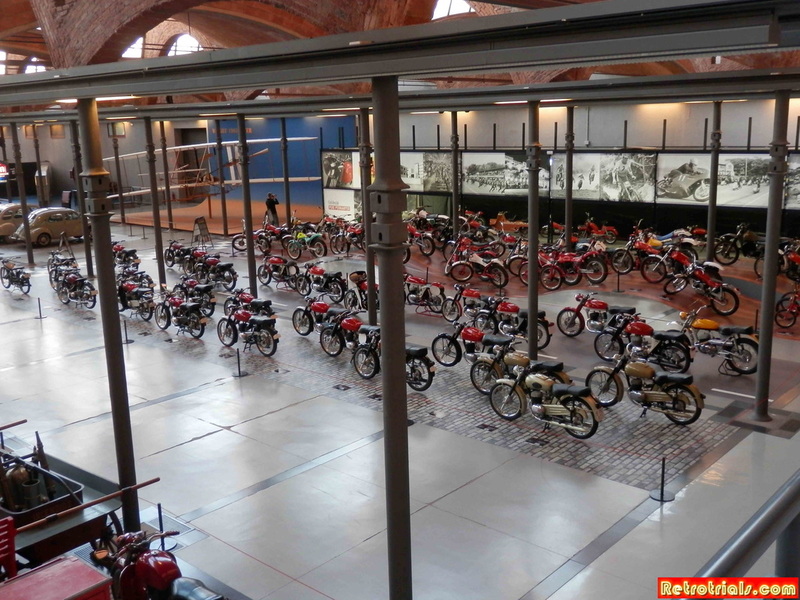 I don't think that Montesa should have imported engines from Italy but it is an example of a flexible company, but they survived and are still alive now. Reiju is a good example of good management. 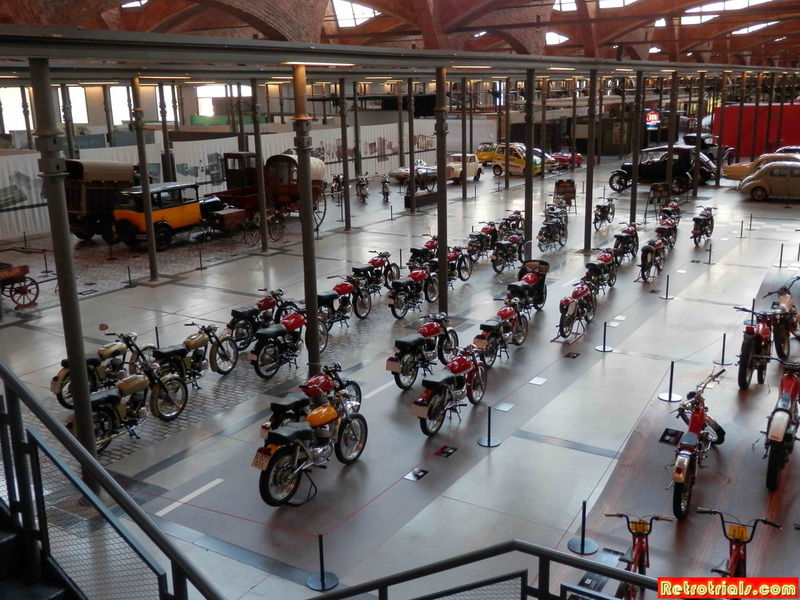 This was not the case with Montesa, in the end we had 600 workers and we're not selling enough bikes. When the crisis started in 1979, the unions were completely opposed to reducing any people in the factory. Why didn't the unions see the problem ? If the factory didn't realise it self all of the jobs would be lost ? Yes, it looks incredible, but at this time there was a great deal of political change going on within Spain and it was a change from Franco to democracy. The Politician's used the conflict in the factories to get votes. So it was not easy to negotiate with them because the Politician's were not interested in promoting a real change of the structure of the industry in Spain. The Politician's didn't help to change the mentality of the unions, the unions said that we cannot reduce the number of workers in the factory and the Politician's also said we cannot reduce the numbers of people in the factory but the politicians only said this to be the friends of the unions to secure the votes. This period was very political. Ignacio Bulto said to us that Bultaco crashed because they were friends with Franco and when democracy was introduced into Spain Bultaco was seen as a friend of Franco. Was this similar to the Montesa situation at the time? My father was not a man against Franco, he was not a friend, but he also did not make any remarks against Franco. My father tried to maintain a relationship that was in the middle and not too close to the government, but I don't think this is a reason. Ignacio always says that they didn't help us because we were close to Franco, yes, this is true, the politicians did not help at all to change the factories, the exact reason is that the politicians do not want to be in front of the unions stopping them and telling them to do something different. I want to be the friend of the unions and take the easy way through. 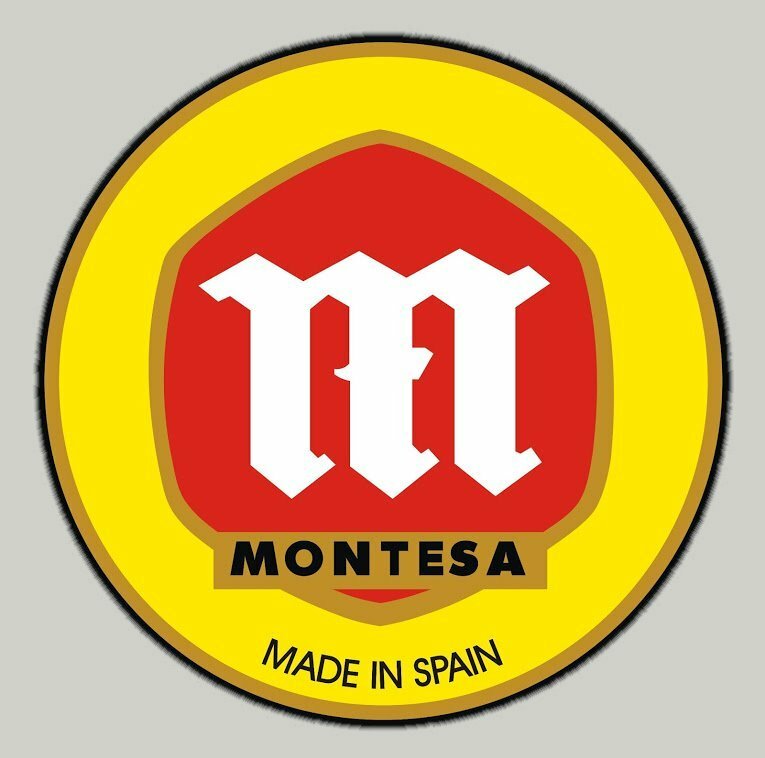 Did your brothers continue to work with Montesa after the takeover ? No no, they are older than me, they finished. When we met and joined with Honda it was only me that remained with the company they left the factory and the company altogether. The modifications of factory when Honda enter in the company was done very fast. The signature was made on July 1986 and we use the period of holiday (August) to make all changes. The new layout changed the concept of production according Honda standards with painting section was created, parts reception was located in the opposite part of factory , and of course more .